Understand the fundamentals of the sales process, and how to competently navigate through each stage. How you deal with your team’s perception of the change will shape the outcome. One to one coaching and team training to inspire your development, ignite enthusiasm for growth and invigorate your skill set. 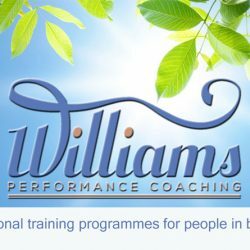 Anita Williams has been coaching and developing people since 1993. A successful career in banking and directorships in the house building sector has delivered a sound business acumen and developed a keen understanding of what it takes to excel in business. This knowledge and skill set has enabled a unique set of training programmes and one to one coaching sessions designed to ignite enthusiasm and encourage continual development. We understand that a "one size fits all" approach doesn't work when it comes to the very important topic of training and people development. As we get to know you, we will be very keen to listen to your particular needs, so that we can enable a suitable training programme that works for you and your team. Developing the information absorbed from the scoping session is the next step towards establishing your unique path towards improvement and creating a bespoke coaching programme to suit your needs. 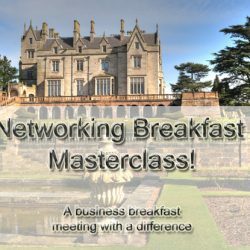 We will identify a specific plan for learning, whether this is via one to one coaching sessions or via motivational team training sessions, and we will demonstrate some examples of ways we can enhance performance through helpful guidance and refreshingly simple techniques for improvement. Next comes the rewarding part! Delivering the material we have agreed through focused training sessions with your candidates where we will address the areas of learning with enthusiasm and empathy. We look forward to sharing our motivational techniques for engagement, and a plan of action for future growth and improvement. Email us today to get started: ( info@williams.coach ) or scroll to the “get in touch” form below. "I take pride in listening first. This is key to effective communication, and I work hard to practise what I preach!" Anita understands how to help your people grow. Motivating people by setting realistic goals for improvement and nurturing recognised talent reaps reward. A chat over coffee is all we need to get you started on the road to a much more rewarding training regime. “I have worked with Anita for twenty years and I have yet to meet a more consummate professional. She has the real skill and flair of being able to connect with people at all levels and genuinely brings out the best in all she has contact with. She takes a real interest in those she works with and delivers with a most positive ‘can-do’ attitude. I would have no hesitation recommending her for any coaching and/or development programme for any company.”. 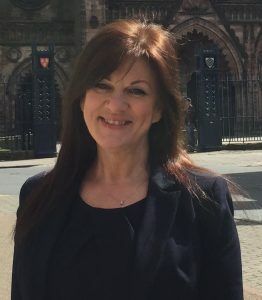 “Anita has been a great help in raising the profile of customer service and consistency of our sales approach within St Modwen Homes, through an innovative and yet personable approach. We will continue to engage with Anita in our quest for continual improvement as we see her as an integral part of our business”. I have worked with Anita over many years, as a work colleague and more recently as a consultant delivering training for our St. Modwen Homes Colleagues. 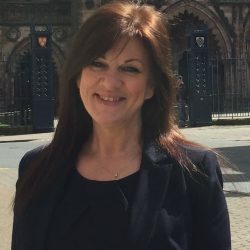 Anita is innovative, a great motivator and is able to identify the tasks that will really make a difference to the performance of the individual and ultimately the business. Anita has great energy, can see the opportunities and grasps them with vigour and style. Sales Training – How are your sales team doing? Whether you are looking to further yourself as an individual, or you are looking to assist your staff with their training needs and skill set enhancement, you have come to the right place! Leave your message below and you will be contacted shortly.